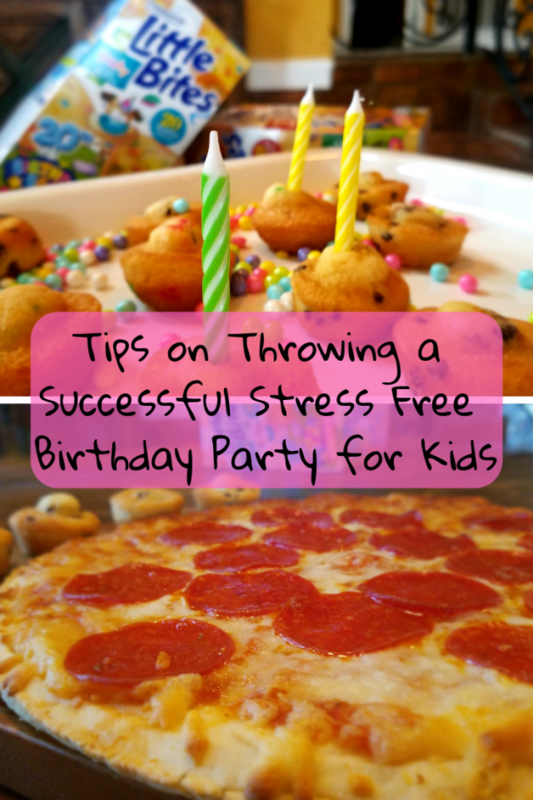 Over the years I have thrown and hosted my fair share of birthday parties for my kids. I have had a lot of wins and also my fair share of losses. 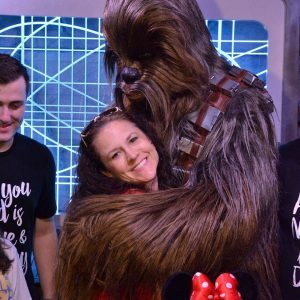 As a parent, when you plan your child’s birthday party, you want everything to be perfect and run smoothly because you are celebrating a wonderful and very special day. 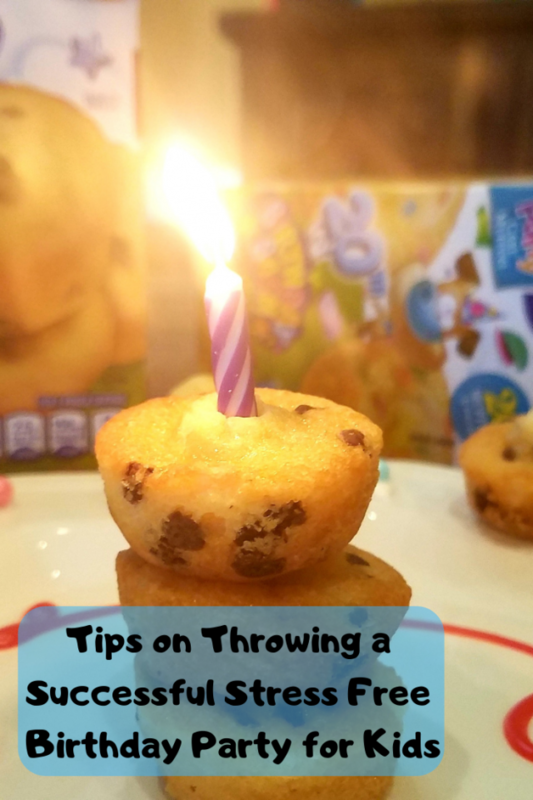 If you are planning a birthday party, I have compiled some helpful tips on throwing a successful stress-free birthday party for kids. Know Your Child: If your child is quiet, you should talk to them and ask them how many friends they want to invite. They may only be comfortable with having their very close friends at their party or they may only want to have family attend. 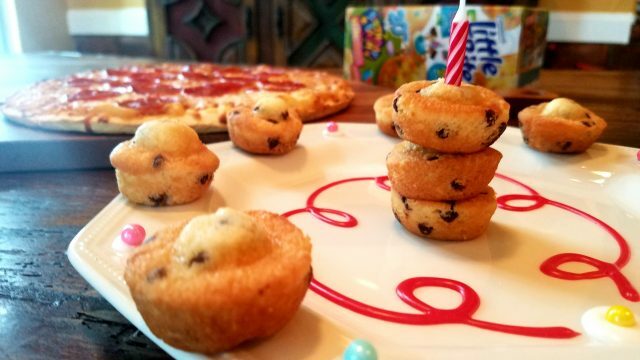 Theme: Every kids birthday party has to have a theme, or does it? If you are throwing a birthday party for a young child choose a theme that is simple and doable. Ask your child their top 3 favorite cartoon characters and go from there. Don’t choose a theme that cannot be found at a local store. If your child is older or if they are a baby, consider settling on a few colors instead of an actual ‘theme’. This leaves your opportunities more open. Choose a Time: Choose a time for the party that makes sense. Consider the ages of the kids that will be attending the party. If the kids are teenagers, then an evening party would be acceptable but if the kids still take naps, then a party before lunch might be better. 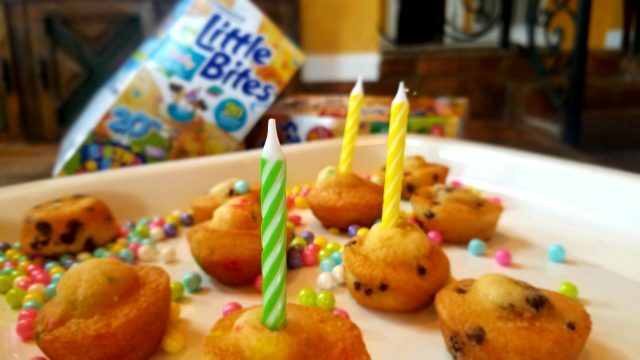 Create a Guest List: I like to invite my kid’s closest friends and family to their birthday party. Over the years I have made the conclusion that when you invite your child’s entire class that only 2-3 of the kids attend and most don’t even RSVP. Simple Food: Keep the snacks and the food simple. Since most kids like pizza, I like to serve a few different varieties at my kid’s parties in addition to simple and delicious snacks like Entenmann’s® Little Bites®. Pizza, in addition, to bite-sized foods is the perfect way to keep the food simple. Budget: Even though this is a special time for you and your child, make sure that you spend smart. Avoid spending too much on party favors, goody bags, and decorations. 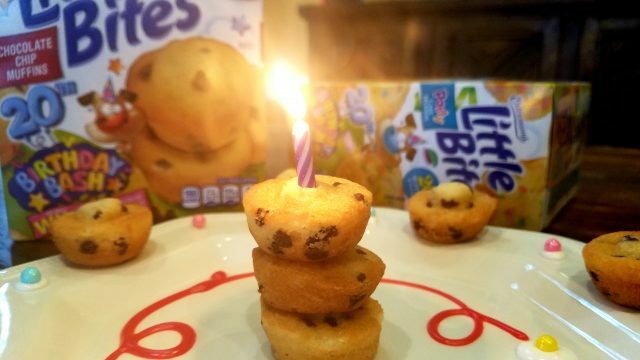 In addition, if you choose to have your child’s party at an outside venue, make sure that you research the establishment for previous reviews and also make sure that their birthday party package is worth the cost. 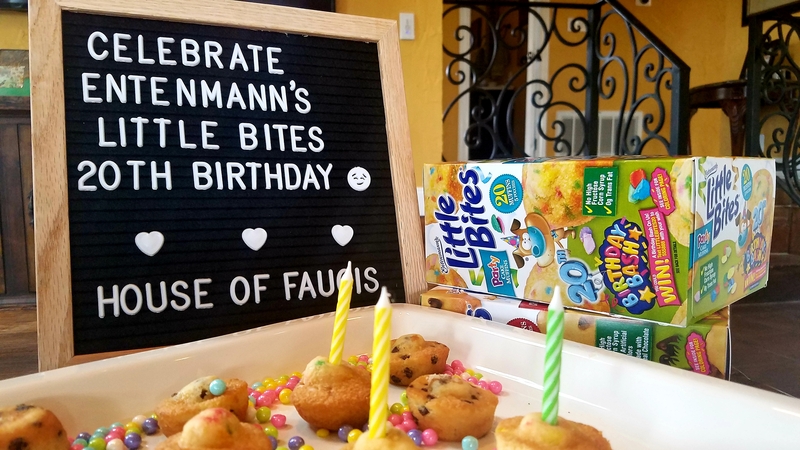 Birthdays are special, so to show you just how special they are, Entenmann’s® Little Bites® is celebrating their 20th birthday and wants to give you the opportunity to win big! My family loves these products.